Welcome to the Kids Create! Summer Art Camp Before Care with VisArts at Rockville! This summer promises to be a great deal of fun for everyone. We have great programs and a fantastic staff on board. Great for working parents! Before Camp is great for working parents. 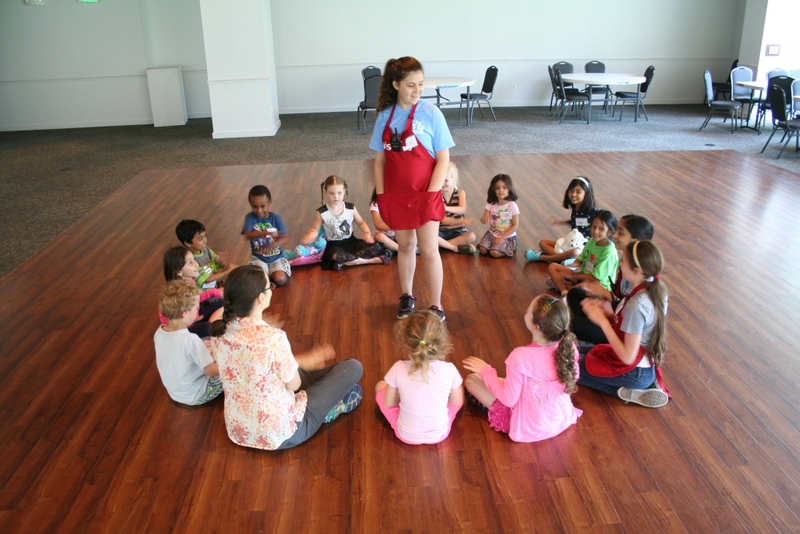 Children will be supervised by VisArts staff, playing board games, coloring or watching cartoons. Children are welcome to bring breakfast and eat here. *Drop off is from 7:00 am – 7:10 am; anytime after that time parents must bring their child to the designated classroom.